Nullarbor Net is your independent on-line travel guide to driving across the Nullarbor Desert. Check out the Southern Right Whales, the Bunda cliffs and surf Cactus Beach. Travel the real outback and visit remote rural destinations in Western Australia and South Australia. At Nullarbor Net we take pride in being more up to date than regular paperback travel guides - and if we're not definitely take the time to let us know! then that is the one I must take." In the spirit of the early explorer Edward John Eyre and his aboriginal companion Wylie, the Nullarbor Net Crew hopes that our practical and local experience helps you to enjoy your transcontinental journey. 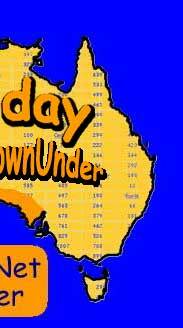 For driving distances across Australia from Darwin, Broome,Monkey Mia, Kalbarri, Perth, Margaret River or Albany to the Nullarbor and beyond. 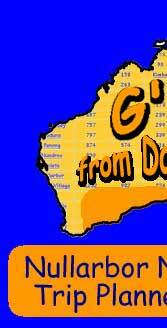 For driving distances across Australia from Darwin, Cairns, Brisbane, Gold Coast, Sydney, Canberra, Griffith or Melbourne to the Nullarbor and beyond. Adventure Travel - at its best!